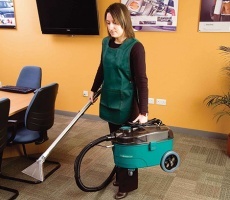 Spray extractors ideal for large area carpet cleaning in conference centres, hotels and offices. 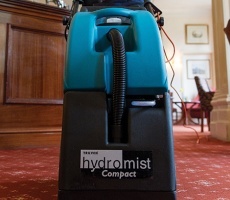 WHAT IS THE HYDROMIST 55? 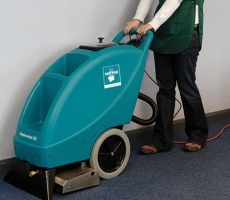 With two models available, the Hydromist 55 machines offer a professional and cost-effective solution for cleaning medium to large sized carpeted areas. 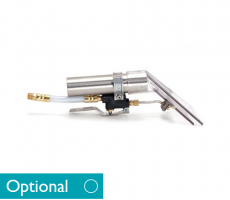 WHAT ARE THESE MACHINES BEST SUITED FOR? 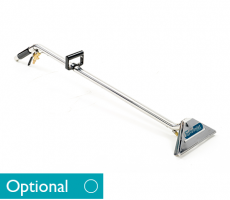 The Hydromist 55/400 is the professional’s choice of carpet extractors for those tough, large area carpet cleaning jobs. 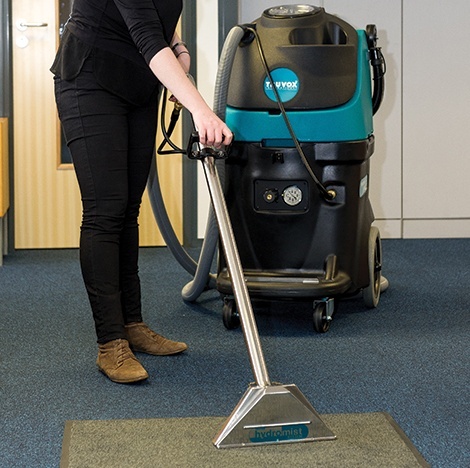 The combination of an in-line heater and variable spray injection up to 400 psi gives fast and efficient removal of embedded dirt and stains, leaving carpets fresh and clean. 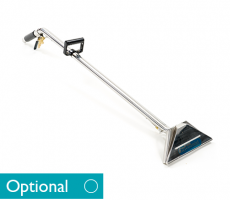 WHAT ARE THE BENEFITS OF THIS COMMERCIAL CARPET EXTRACTOR? 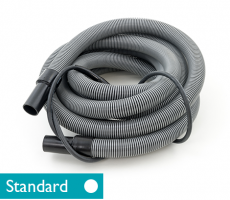 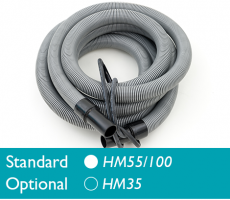 Please note: Hydromist 55 machines are only supplied with a solution and vacuum hose. 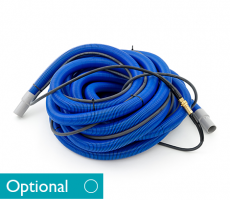 A wand or upholstery tool must be ordered separately. 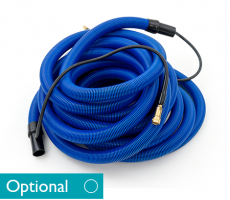 Please view the accessories tab for full range. 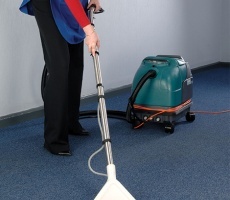 IS THERE ANY MORE INFORMATION ABOUT THE HYDROMIST 55? 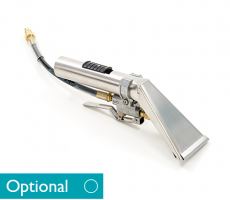 Accessories – Information about this machine’s accessories can be located on the accessories tab above.